Dukes at Queens is a mere 10 minutes’ walk from Belfast city centre and is located in the super-trendy Queens Quarter of Belfast, home to the award-winning Ulster Museum & beautiful Botanic Gardens. Where better to start your NI adventure! 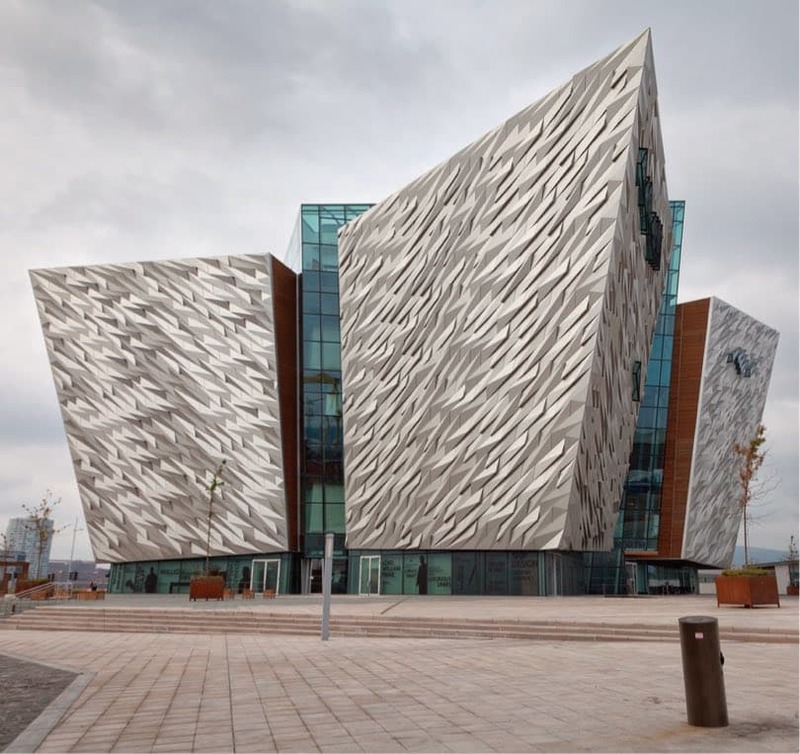 Belfast, the birthplace of Titanic and the gateway to Northern Ireland. There’s plenty to be discovered, come & be inspired. 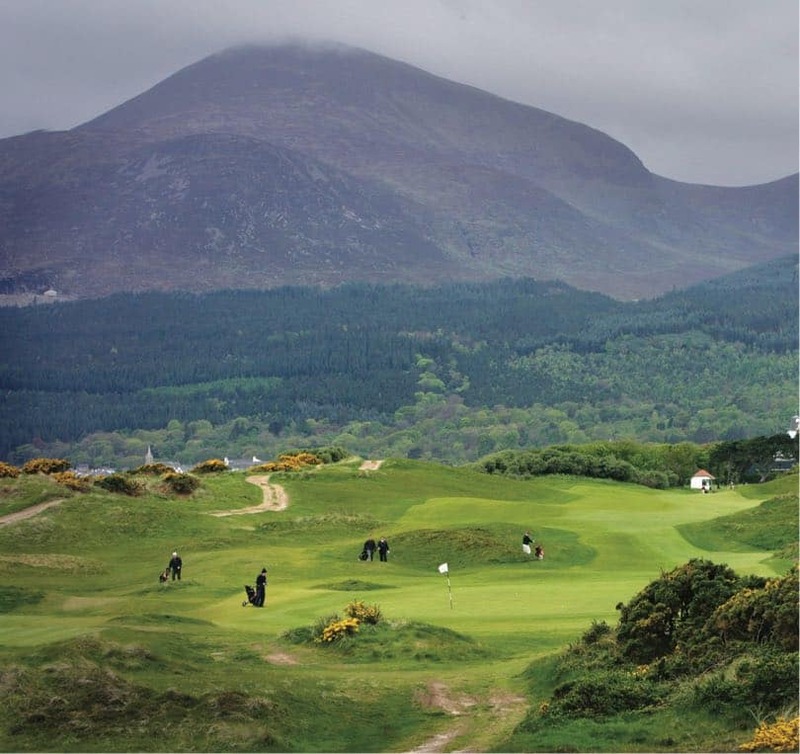 Northern Ireland has within its borders around 100 courses and is the proud owner of two world-class golf courses & numerous world-class players. Not bad for a population of less than 2 million! 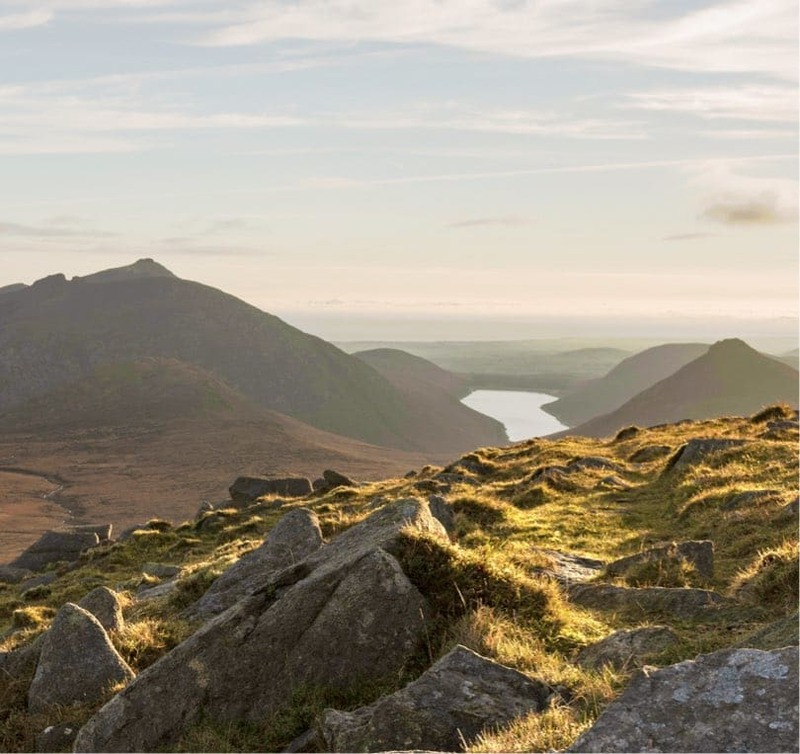 Explore Northern Ireland – Inspirational locations, stunning landscapes and the friendliest of welcomes.